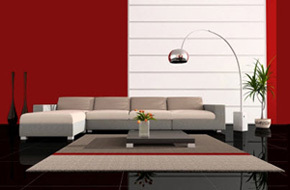 The extensive list of shortcuts can be daunting when you first start using Revit. Some of the commands are easy to remember, but others may not stick in your mind as easily. I put together this list to help you get the most out of that keyboard you use every day. 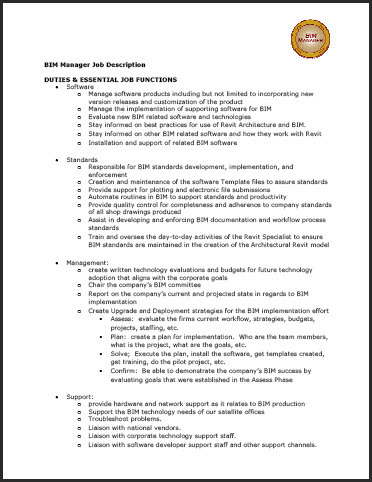 Here is an example BIM Manager Job Description.